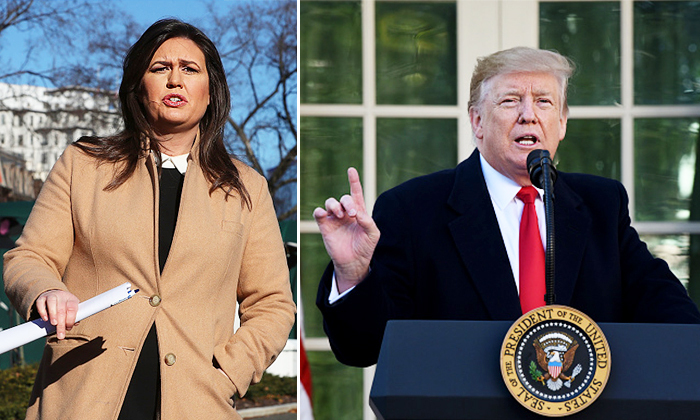 White House press secretary Sarah Sanders stated that members of Congress are not “smart enough” to understand President Donald Trump’s tax returns. 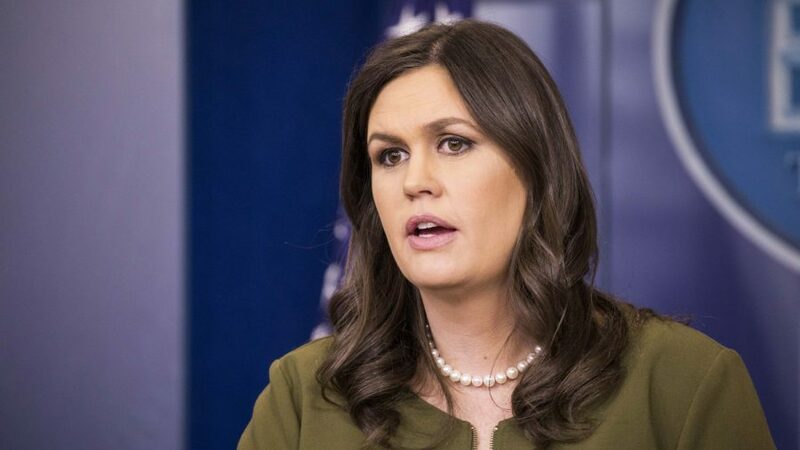 “One of the biggest things that I think people aren’t seeing is the fact that the only reason that the Oversight Committee has the ability to request someone’s taxes are for the purpose of determining policy,” Sanders said, responding to the last “lightning round” question from Wallace. House Ways and Means Committee chair Richard Neal asked for six years of Trump tax returns earlier this month, pointing to the word “shall” in a statute that says the Treasury secretary must hand over tax returns when congressional tax committee heads ask for them. However, as Sanders stated, they will likely need to cite a legitimate legislative reason if they are to win an inevitable court challenge to their request.